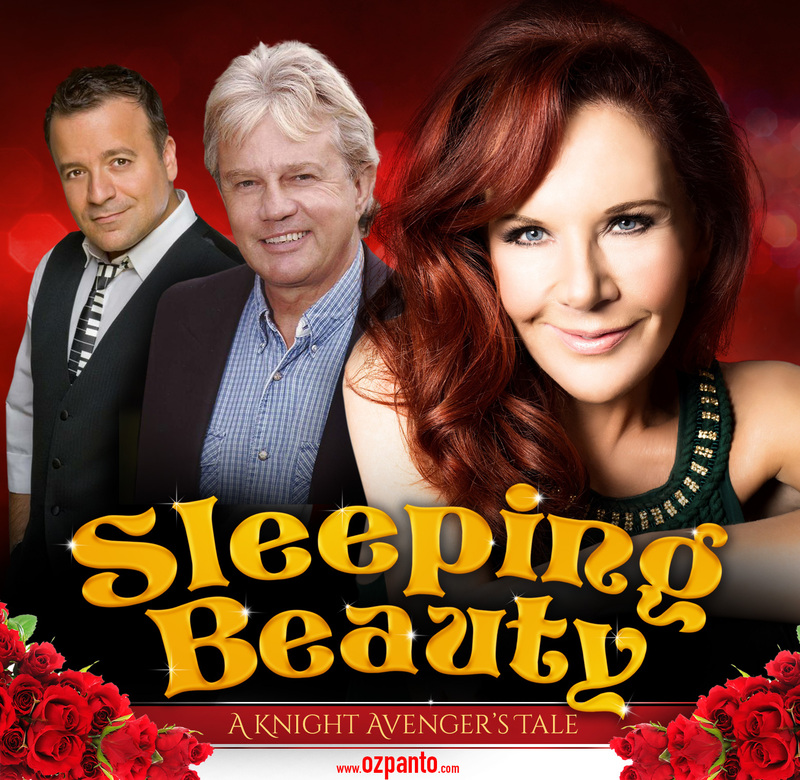 Director and Producer, Bonnie Lythgoe is thrilled to announce she has cast three of the roles to star in SLEEPING BEAUTY – “A KNIGHT AVENGER’S TALE” when it opens at Melbourne’s Comedy Theatre playing from 29 June to 8 July and then moving to Sydney’s State Theatre from 13 to 22 July. One of Australia’s favourite and most versatile performers RHONDA BURCHMORE will play the role of the wicked fairy godmother ‘Carabosse’. Taking the role of ‘King Louis’, Sleeping Beauty’s father will be English actor FRAZER HINES best known for his role as ‘Jamie McCrimmon’, the Doctor’s assistant, in Doctor Who. Australia’s favourite funny man KEV ORKIAN returns once more next winter to play the role of ‘Silly Billy’. Sleeping Beauty will be the fifth panto produced in Australia by Bonnie Lythgoe after the nationwide success of last year’s The Adventures of Peter Pan & Tinker Bell, Cinderella in 2016, Aladdin and his Wondrous Lamp in 2015 and Snow White Winter Family Musical in 2014. Over the past five winter seasons, the Bonnie Lythgoe panto family has grown to include everyone’s favourite artists from Magda Szubanski, Sir Cliff Richard, Beau Ryan, Jimmy Giggle, Jessica Rowe to Ian “Dicko” Dickinson and Todd McKenney. Featuring dazzling costumes, stunning sets, magic, special effects, hilarious comedy, thrilling musical numbers and even more exciting announcements and surprises to come, this latest fairy tale promises to be a ‘beauty’!